Rise of the Tomb Raider has already launched on Xbox One and Xbox 360 as a timed exclusive, and has been slated for release on PC sometime in the first quarter of 2016. Now, thanks to a listing on Amazon, we're getting a clearer picture of when the action-adventure title will officially launch. An Amazon France listing for the PC version of Rise of the Tomb Raider lists January 29, 2016 as the launch date for the game. The retailer is currently allowing anyone to pre-order the title ahead of its release on that day, although the equivalent site in the United States hasn't listed the aforementioned launch date just yet. At this stage, Square Enix hasn't confirmed that the game will officially launch on this day, although it's looking pretty likely at this stage. A PlayStation 4 version is also coming, but due to a timed exclusivity deal on Microsoft's platforms, it will launch in the fourth quarter of 2016. 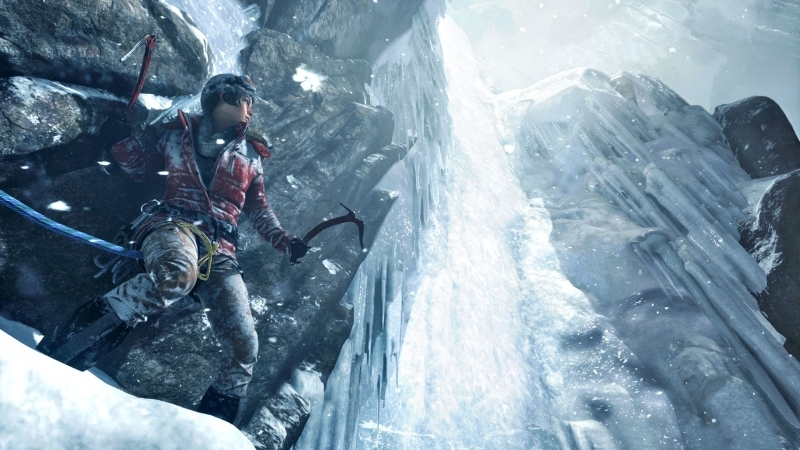 On Xbox One, Rise of the Tomb Raider received widespread acclaim, with most reviewers saying the game improves on its predecessor, Tomb Raider, in many ways. Unfortunately, the launch was overshadowed by the release of Fallout 4 on the same day, so it wasn't as talked about by the gaming community. If Rise of the Tomb Raider does come out on PC in late January, it would be one of the more compelling launches in the first part of next year. Hopefully the launch date turns out to be correct.